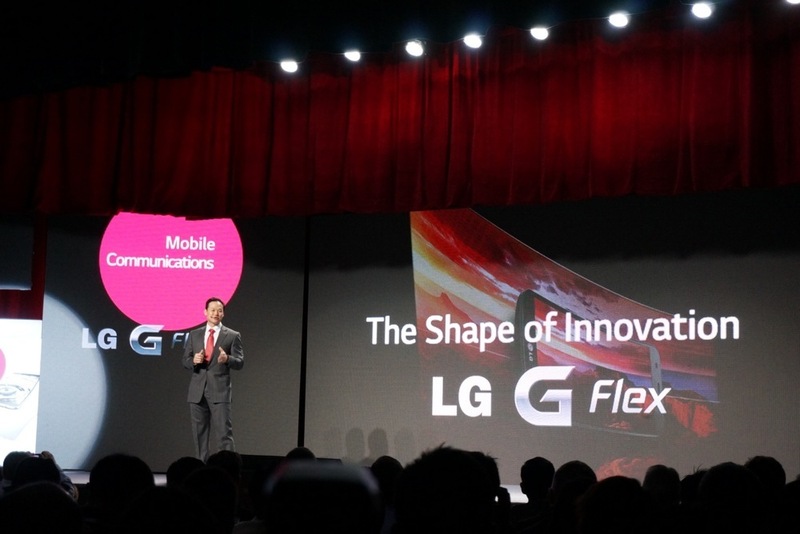 During LG’s opening CES 2014 press event, the mobile announcements were scarce, but they did give us a Q1 launch for the curvy, G Flex. No pricing was announced nor were specific dates, but we do know that it will arrive on AT&T, T-Mobile, and Sprint. Verizon is missing from the party. Sources of ours told us back in December to expect the phone in February.